Hello everyone. Will here and today, I am going to be bringing you gaming benchmarks with the Intel Core i7-8700K with the Zotac GTX 1070 Ti mini graphics card. 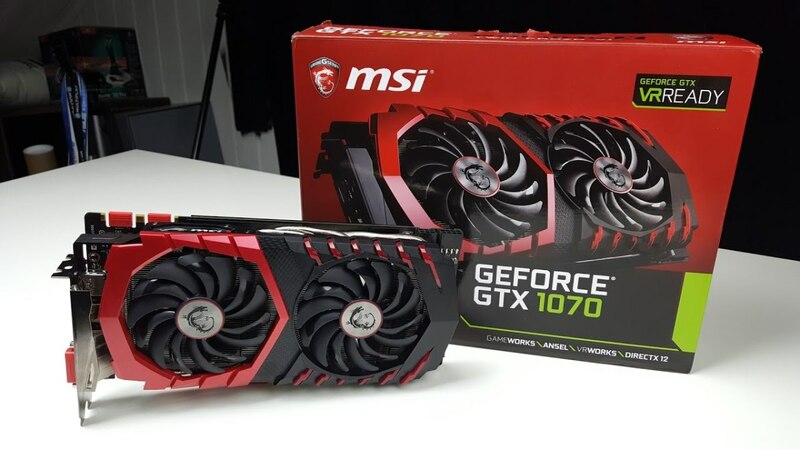 I was also fortunate enough to borrow an MSI GTX 1070 Gaming graphics card to benchmark and compare as well. So, without more delay, let’s do this. First, a little bit of information on the specifications of the cards being tested. Both cards are pretty powerful. 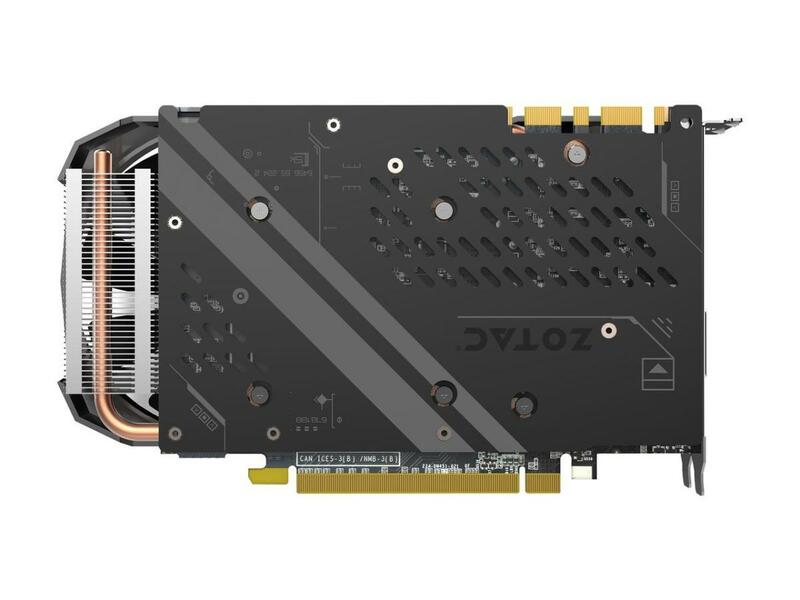 The Zotac GTX 1070 Ti is a small form factor card for smaller cases but still packs quite the punch with its 2431 Cuda Cores. 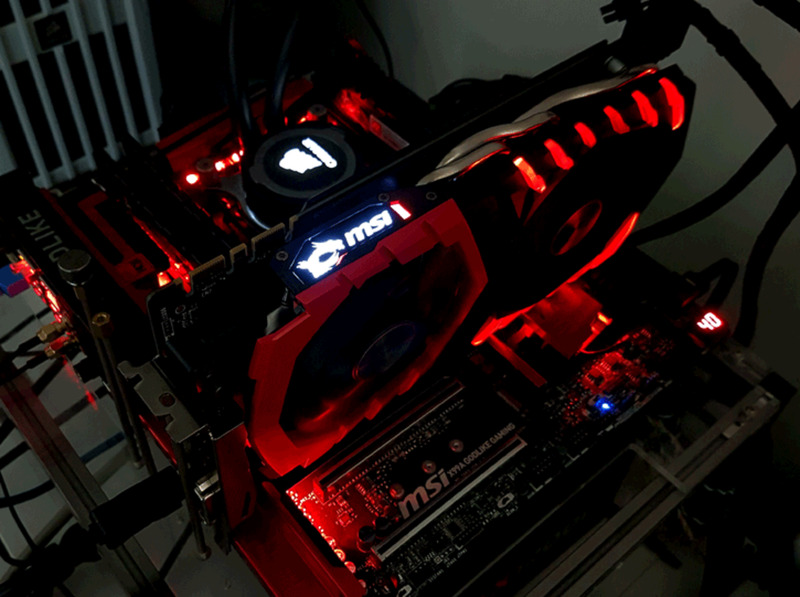 The GPU has a base clock of 1607MHz and a boost clock of 1683MHz. 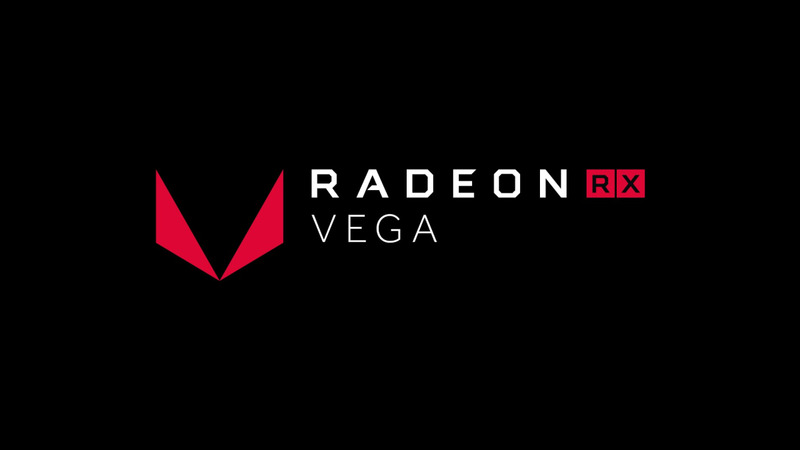 The 8GB of GDDR5 video memory runs at 8 GB/s with a 256-bit memory interface. The unit draws 180 watts of TDP via a single 8-pin ATX power cable. 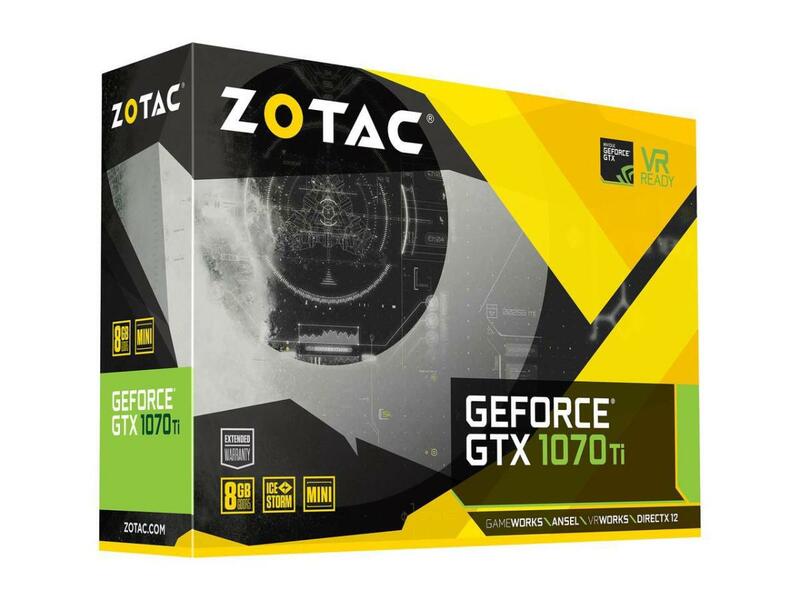 The Zotac GTX 1070 Ti comes in at around $450. On the other side, there’s the MSI GTX 1070 Gaming X with 1920 Cuda cores. 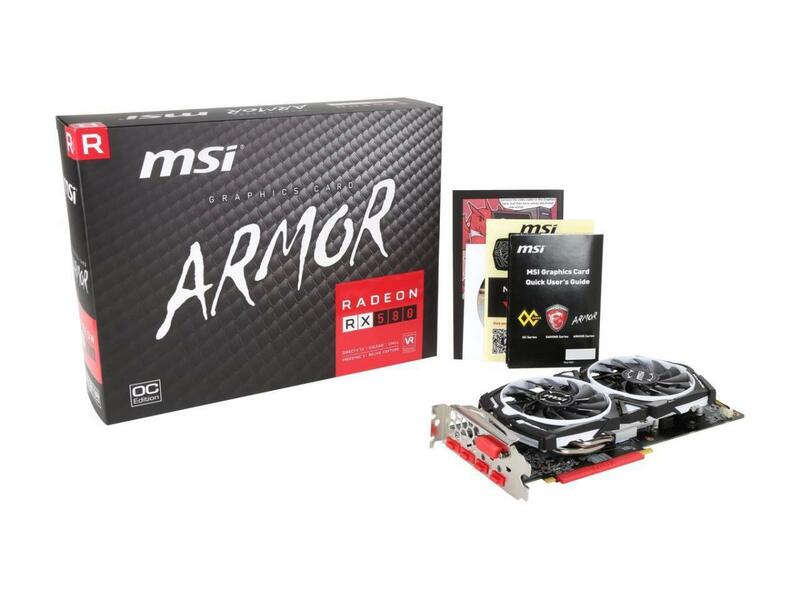 The MSI GTX 1080, in gaming mode, offers a base clock of 1582MHz and a boost clock of 1771MHz. In OC mode, those clock speeds are boosted a bit to 1607MHz and 1797MHz respectively. 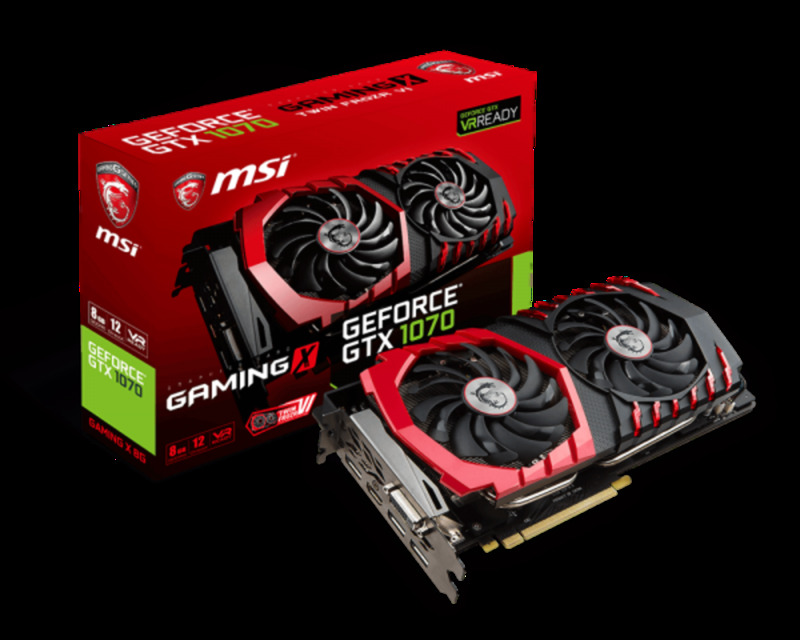 The MSI GTX 1070 Gaming X draws 150 watts of TDP via a single 8-pin ATX power cable and comes in at an MSRP of around $400. 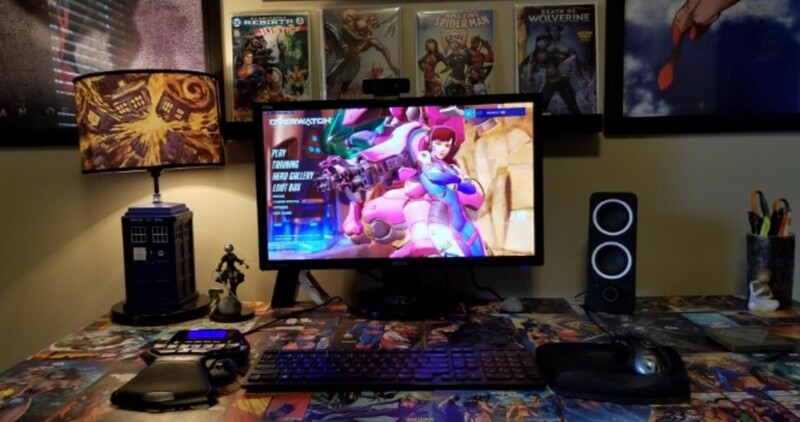 For these benchmarks, I used my new Intel Core i7-8700K system. 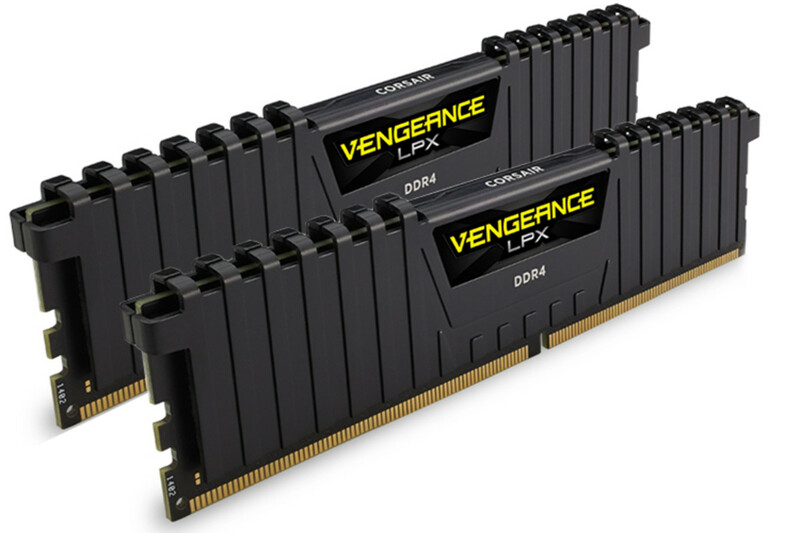 The 8700K is in the MSI Z370 Gaming Plus motherboard with 16GB of Corsair Vengeance LPX RAM clocked at 2666MHz. The 8700K is overclocked to 5.0GHz and cooled with the Corsiar H60 120mm all-in-one liquid CPU cooler and overall powered with the Corsair CX550M, 80-plus Bronze certified ATX power supply. First game up is For Honor on ultra setting with DX12. The GTX 1070 Ti was able to pull a minimum FPS of 98 and a maximum of 132 FPS while the GTX 1070 pulled 91 FPS minimum and 119 FPS maximum. Next, I tested Far Cry Primal on ultra settings with DX12. The GTX 1070 Ti was able to get 86 FPS minimum an 115 maximum while the GTX 1070 was able to get a minimum of 79 FPS and 102 maximum. For the next game, I went with Civilization VI. Now, I know this game is more CPU intensive and the numbers definitely support that as they were very close in comparison. The GTX 1070 Ti was able to push 72 FPS minimum and 91 FPS maximum while the GTX 1070 was able to get 65 minimum FPS and 86 maximum. Next game up was Battlefield 1. The GTX 1070 Ti got 123 FPS minimum, 138 maximum while the GTX 1070 was able to get 103 minimum FPS, 122 maximum FPS. The Division was the next game tested. The 1070 Ti beat out the 1070 again, this time getting 68 FPS minimum and 101 maximum versus the GTX 1070’s 53 minimum and 91 maximum FPS. Next game tested was Watch Dogs 2 where the GTX 1070 Ti pulled 80 minimum FPS and 95 maximum FPS while the GTX 1070 pulled 71 minimum FPS and 84 maximum FPS. Rise of the Tomb raider was next and the GTX 1070 Ti got 109 minimum FPS and 147 maximum FPS. Next game I tested was GTA V, a perennial favorite. The GTX 1070 Ti got 76 FPS minimum and 103 maximum FPS while the GTX 1070 got 68 minimum FPS and 95 maximum FPS. Finally, Doom was tested. In Doom, the GTX 1070 Ti pulled 156 minimum FPS and 186 maximum FPS while the GTX 1070 pulled 134 minimum FPS and 166 maximum FPS. So, there you have it. The GTX 1070 Ti outperformed the GTX 1070 in every game tested. 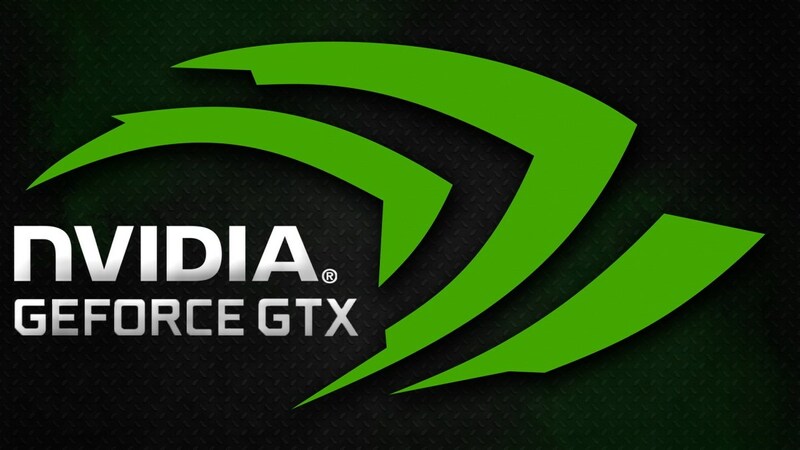 However, currently with a $50 difference in price is not worth it, in my opinion, to purchase when you could add another $50 and get a GTX 1080 with even more performance and have a better card for a longer lifespan for Triple A gaming. My recommendation would be to go with the standard GTX 1070 or GTX 1080. At the same time, If you have a GTX 1060, The GTX 1070 Ti wouldn’t be a bad upgrade while still being quite logical for upgraded performance. I hope you’ve enjoyed. Thanks for stopping by and leave a comment letting me know what you think, critiquing the article, or just comment in general. Have a great day. 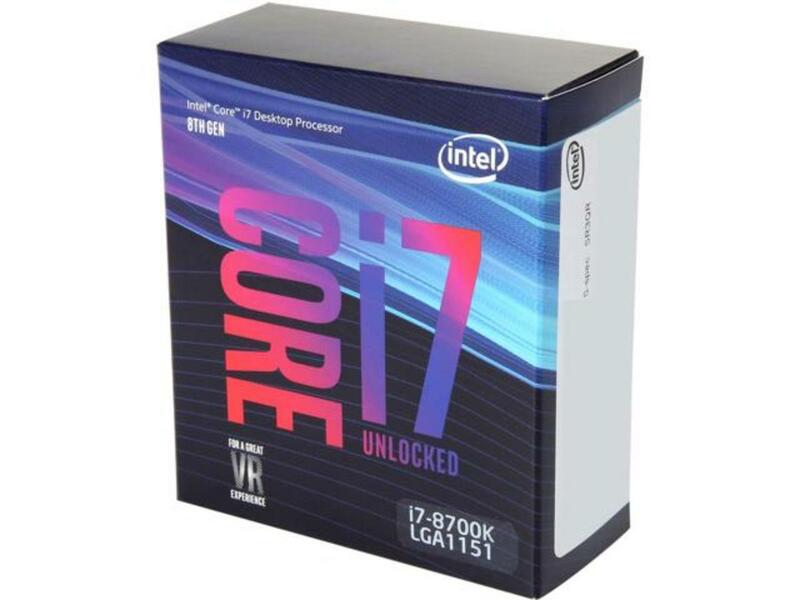 GTX 1070 Ti or GTX 1070? If you are upgrading, which card are you going to buy, the GTX 1070 Ti, GTX 1070, or other? 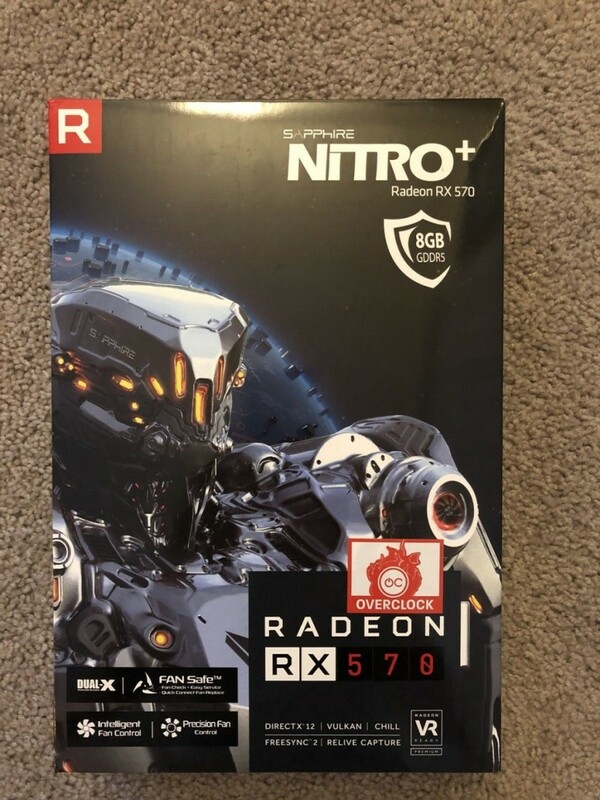 I have a 1070 Ti vs RTX 2060, I know Ray Tracing gaming isn't out there to really test the RTX cards. So, should I wait or go with the 1070 Ti? I would prefer a single purchase that'll last years. So, going with newer technology will "future proof" somewhat. 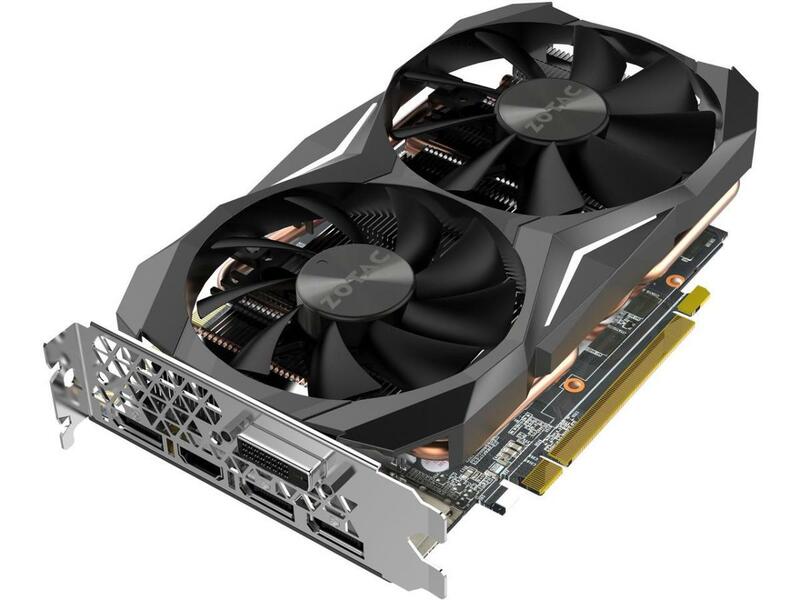 However, if you aren't all about the "bells and whistles" of the ray tracing technology and you can get a 1070 Ti cheaper than the 2060, go with that. 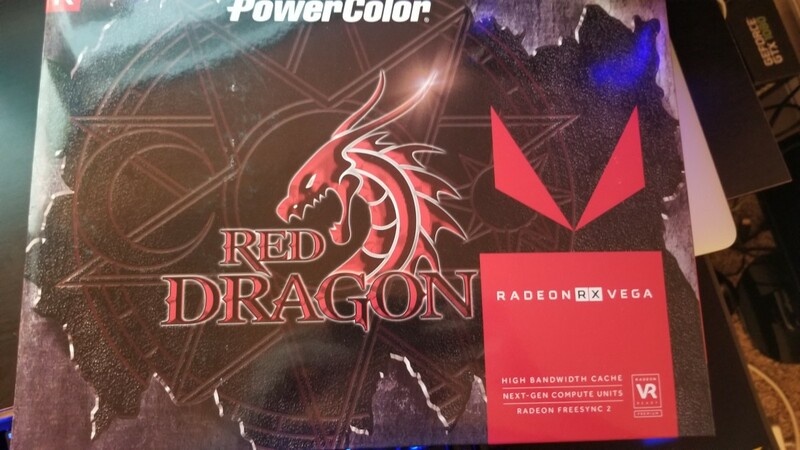 What would go for between the 1070 $340 and the TI 1080? I'd still go with the 1070 Ti. 1080 performance with just a bit of MSI Afterburner OCing.